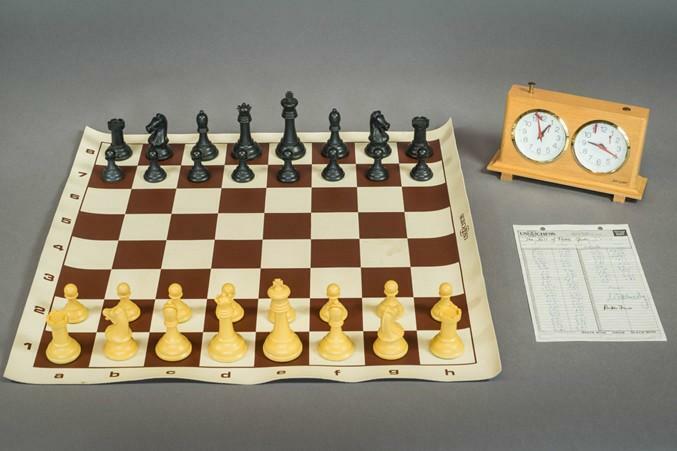 Dr. George and Vivian Dean have been fascinated with chess sets for more than half a century. Their collection of more than 1,000 sets and diverse singular pieces stretches from the 8th century to the present, with examples from as many different cultures and eras as they have been able to find. Their criteria for selecting works have been: aesthetic beauty, quality and diversity of materials, and quality of craftsmanship. 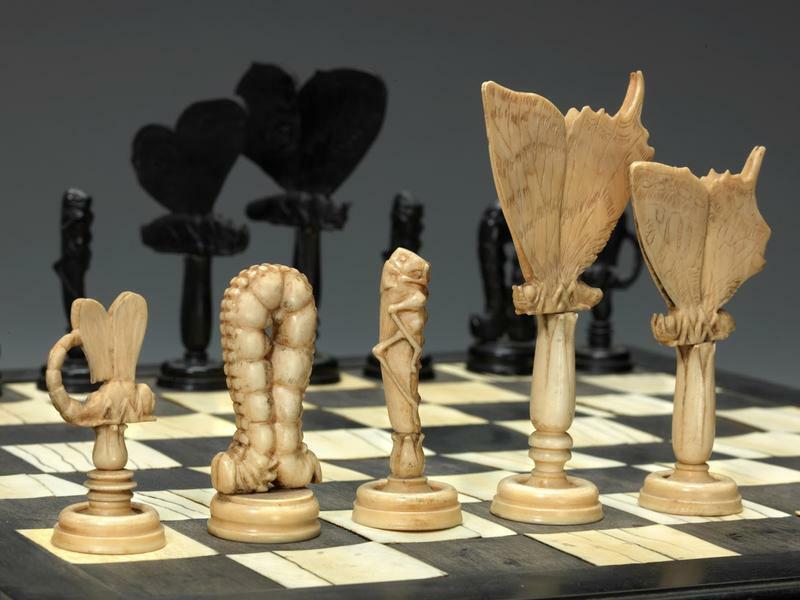 In assembling an exhibition from their collection – titled Animal Vegetable Mineral: Natural Splendors from the Chess Collection of Dr. George & Vivian Dean – one question that had to be addressed was what rational guide could be used to select the works. 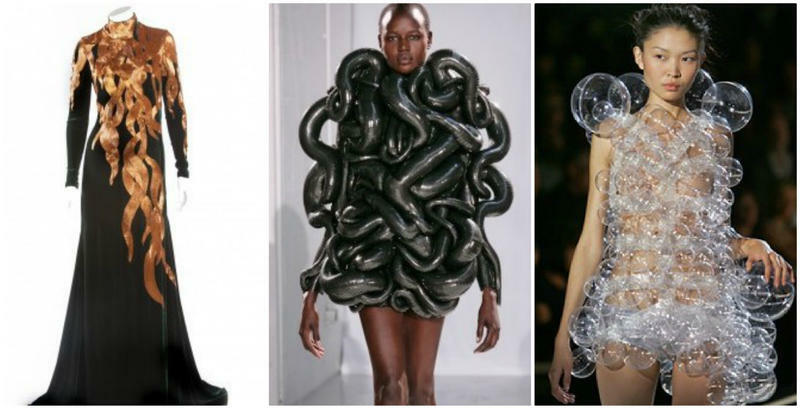 What organizational template can be used to present the works in a way that most fully reveals them and celebrates their creation? With the Deans’ interests and criteria in mind, two prominent figures from the Age of Enlightenment in Europe and their respective masterworks suggest answers to these questions of selection and presentation. Dr. Dean is a physician as was Carl Linnaeus, the noted Swedish scientist who in his book Systema Naturae (1735) proposed the first comprehensive system of organizing the entire natural world into animal, vegetable and mineral kingdoms. Hence, it was decided that the works for the exhibition would be selected on the basis of being exceptional examples of these categories of subjects or materials. The Deans’ three areas of interest — art, diverse natural materials and quality craftsmanship — are reflected in the title of the famous 1751 publication Encyclopaedia, or a Systematic Dictionary of the Sciences, Arts, and Crafts, edited by the French scholar Denis Diderot. Competing with Linnaeus’ aspiration to classify all the natural world, Diderot’s grand ambition was to present an overview of all human knowledge. His work was noteworthy as the first publication to view the contributions of the skilled trades, or “crafts,” (later termed engineering) as co-equal to those of the arts and natural sciences. Inspired by the tripartite template of Diderot’s Encyclopaedia, this is the first exhibition to present the Dean Collection chess sets as expressions of the arts, and to exhibit them with natural science specimens of the materials from which they were made along with examples of the types of craft tools and illustrations of the processes used to make them. Like Diderot’s Age of Enlightment-era Encyclopédie, which employed 150 contributors, assembling this exhibition was a collaborative effort involving numerous experts in the arts, the natural sciences, and crafts, with our own “enlightened collectors,” Dr. George and Vivian Dean, at the center. 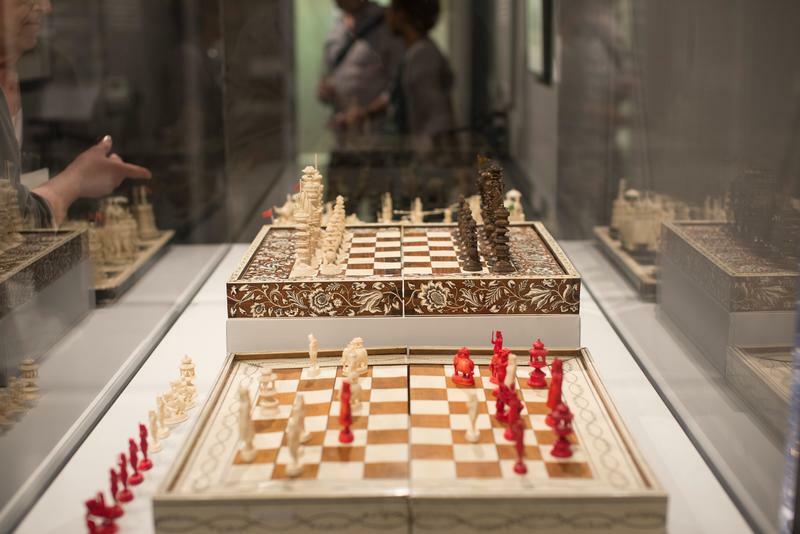 Their collection, their “world museum,” makes it evident that chess sets and chess culture are not apart from life, but a part of life and the rich natural world that surrounds us. Larry List is a New York based writer and independent curator of arts and culture. Animal Vegetable Mineral: Natural Splendors from the Chess Collection of Dr. George & Vivian Dean is the third exhibition List has curated for the WCHOF. List’s mission is to find what is strange and beautiful in the world and share it with others. Phiona Mutesi is a teenager living in Katwe, the biggest and possibly toughest slum in Uganda's capital city. She's also a rising star in competitive chess. 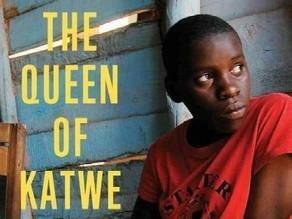 Her story is told in the book The Queen of Katwe: A Story of Life, Chess and One Extraordinary Girl's Dream of Becoming a Grandmaster. But when she first started the game, Mutesi wasn't hungry for glory; she was just hungry. A local chapter of a Christian charity hosted a chess program, and it lured Mutesi, her brother and other children with the promise of a meal.